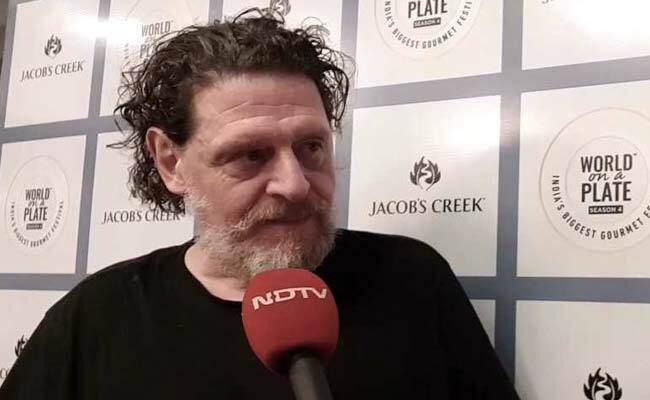 British Celebrity Chef and TV Show host Marco Pierre White is in Mumbai to judge a competition that will see the best chefs of India battle for the top position. Marco, as he is popularly referred to, says over the past two days in Mumbai has been very welcoming and Indian cuisine is the next king thing on the global culinary map. Speaking to NDTV he played down the importance of making the food look which he said many chef do to simply show off. “What's important is to allow food to present itself. If over fuss food, overwork food you are losing temperature and when you lose temperature you are losing favour,” Pierre told NDTV when asked about the effort of chefs and their focus on making the food look good. What is important is to allow food to present itself. It's important to allow Mother Nature to be the artist. You are just the cook, a servant of Mother Nature,” Marco added while speaking to NDTV about his trip to India and the tips and advice he shared in a masterclass on Sunday afternoon. Marco was in India to judge the world on a plate contest where some of India's best chefs put their best performances on display to win Mumbai's restaurant of the year. “I have had a lot of food over the last two days. Yesterday there was classical Indian food and Indian food with a twist. It was so difficult to pick a winner. I think what's important is to deliver perfection. Perfection is borne out of lots of little things done well. What I felt yesterday and what is very obvious to me is that there is a food revolution going on,” he told NDTV. Marco Pierre White is one of the world's best known chefs. However he is remembered for his act of returning his three Michelin stars in 1999 inspite of his accomplishments, recognition and fame. “I believe Indian cuisine is one of the great cuisines in the world like French cuisine, Cantonese cuisine. 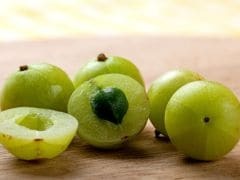 What I feel having been to India for the very first time and sampled Indian food is that the spotlight is not on Indian cuisine like it should be. I think Indian cuisine is very sophisticated and it should be on the spotlight a lot more than it is,” Marco said while discussing the future of Indian cuisine.